Halloween is almost here! With so many creepy recipes that are easy and fun to make, Halloween is the perfect time of year to get creative in the kitchen. Everyone will be goblin up these delicious dishes. Bone appetit! Brownies are a universal favorite. When combined with a decadent cream cheese mixture and turned orange for Halloween, you really can’t go wrong. 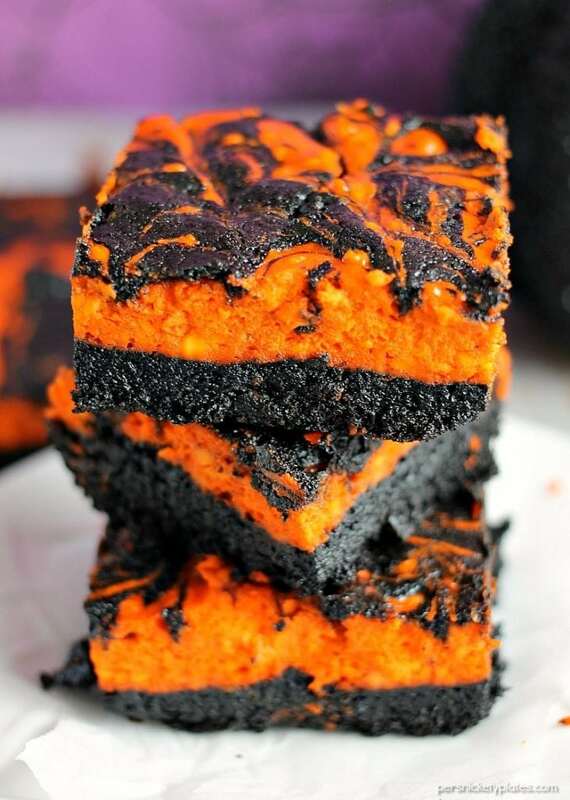 Ooey, gooey, spooky and delicious. 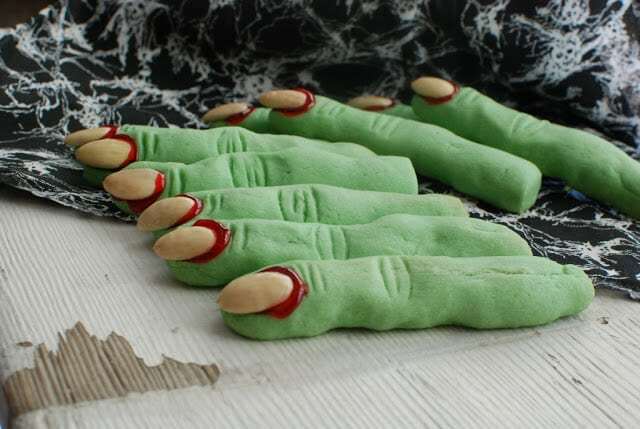 These creepy witch fingers are tastier than they look, so be sure to conjure them up for your next Halloween party. 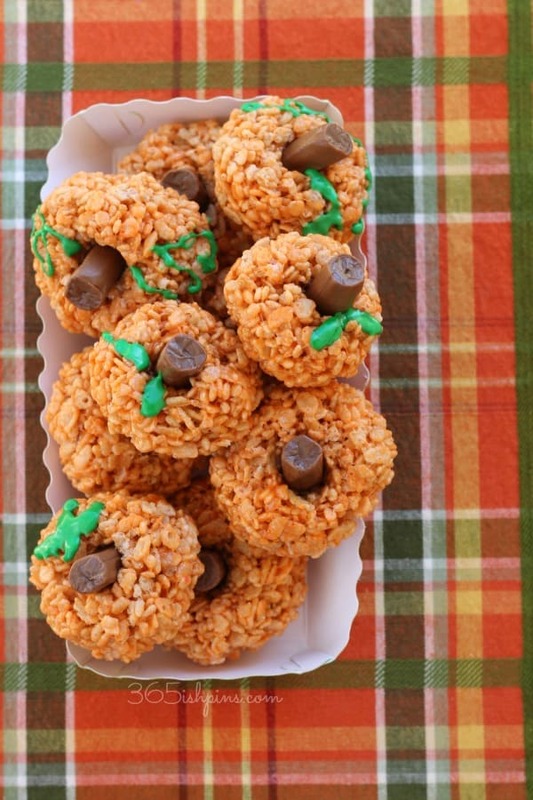 These rice krispie treats are gourd-geous desserts that taste just as delicious as they look. Great for kids and adults. 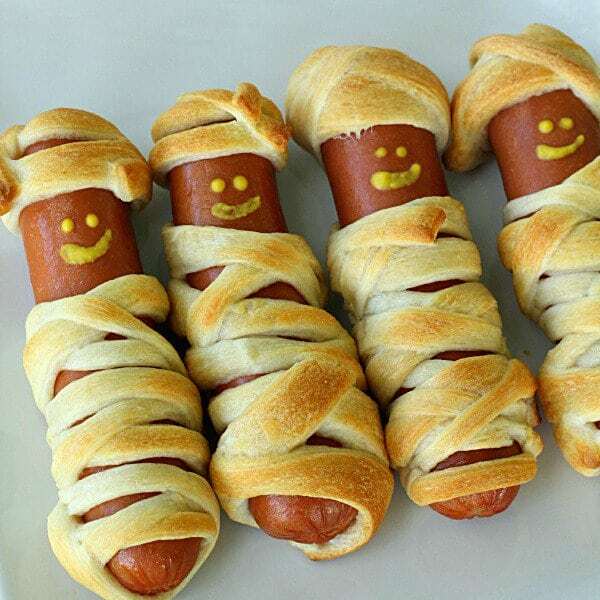 A delicious savory snack, these Halloween mummy dogs could not be easier to make. Cute and delicious, this party snack will give your kids a delectable treat to die for. 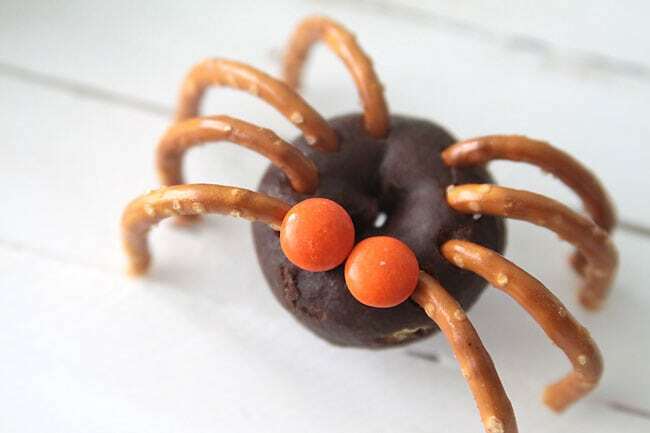 Fun, yummy, and a great kid-friendly activity, these mini spider donuts will be a big hit at your next Halloween party. Have all the kids join in to create their own creepy dessert so they don’t have to bug you to make more! The words chocolate and banana go together like peas in a pod. When turned into ghostly Halloween treats, this classic combo makes for a healthier Halloween dessert to die for. 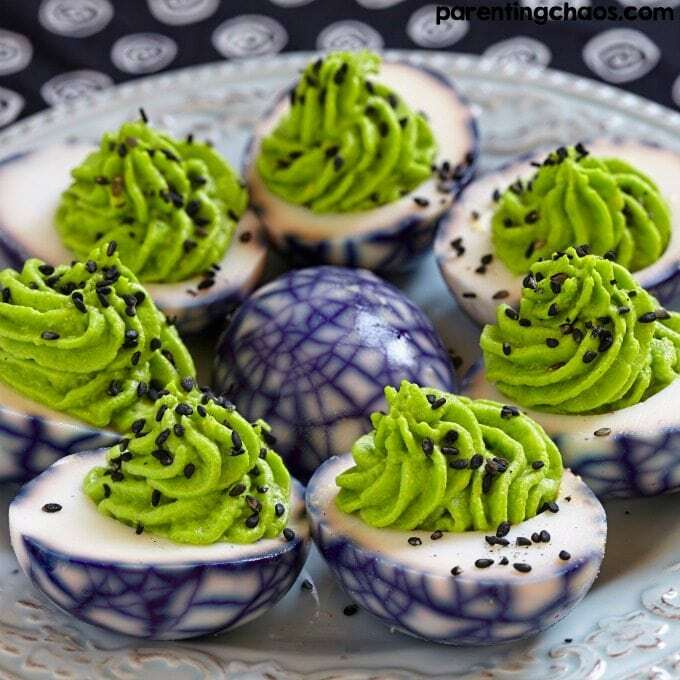 These deviled eggs may look rotten, but one bite of this impressive dish will take you straight to heaven. More of a treat than a trick, these truffles will wow your guests and your taste buds. 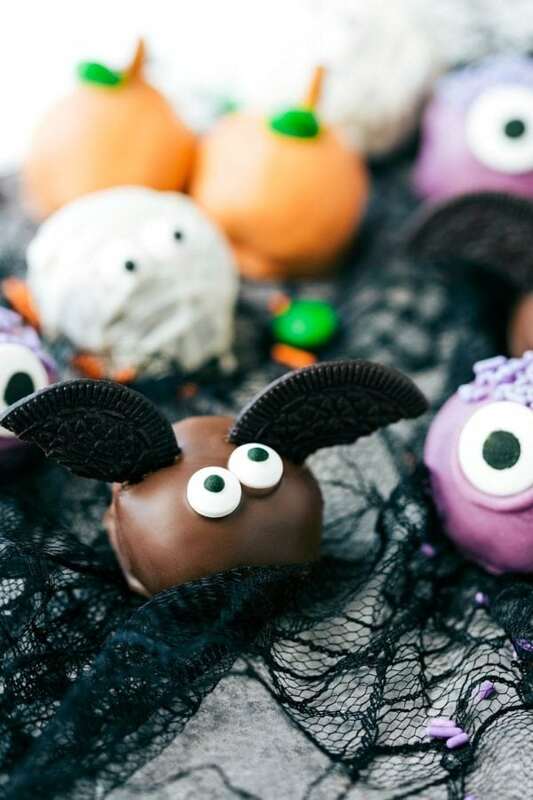 Shapes ranging from bats to monsters, this recipe offers so many ways to make your favorite creepy creature a die-lectable party snack. Now that we’re back in the fall work/school routine, having a warm meal to come home to sounds so good. But, finding the time to make it happen — that’s the challenge. As parents, we know how important mealtime can be, so we’ve collected some good recipes that bring succulent fall flavors to your dinner table in under 45 minutes. Take a break from takeout with these comforting and healthy weeknight dinners, and your whole family will be asking to eat at home every night of the week. 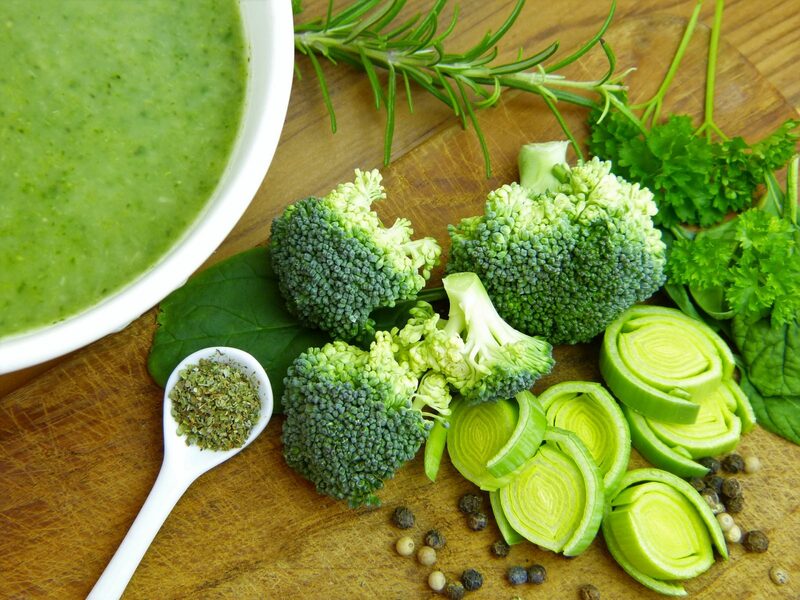 Taking only forty-five minutes from start to finish, this flavorful soup is sure to wow your whole family. 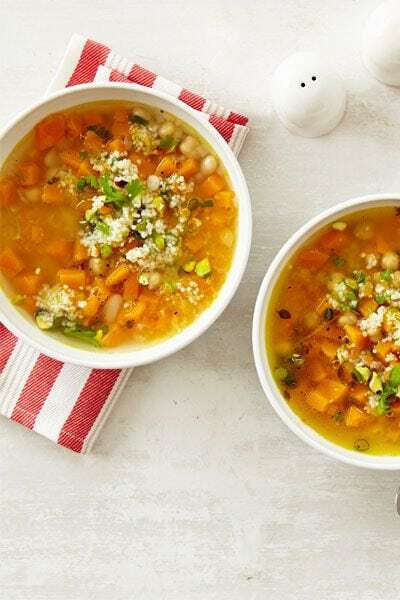 Filled with squash, chickpeas, and white beans, this soup is fiber-rich and packed with nutrients. After a long day at work or school, you will love to cozy up with this warm bowl of Butternut Squash and White Bean Soup. 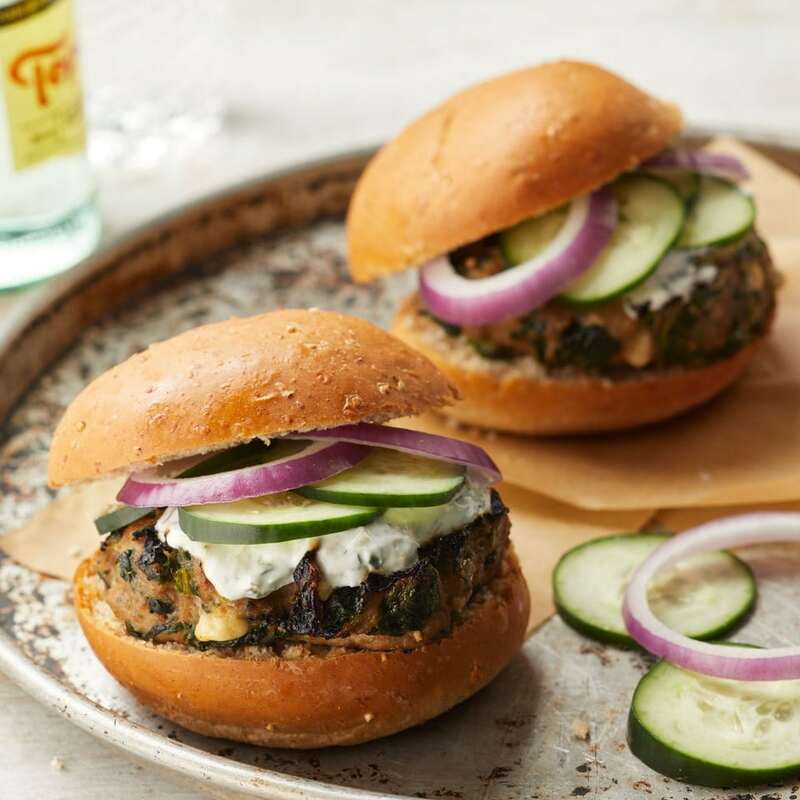 Burgers are a staple American comfort food, and these Greek Turkey Burgers give them a healthy and savory twist that your kids will love. Simple to prepare, and with veggies hidden inside, you can feel good about making this delectable treat a part of your weeknight dinner routine. 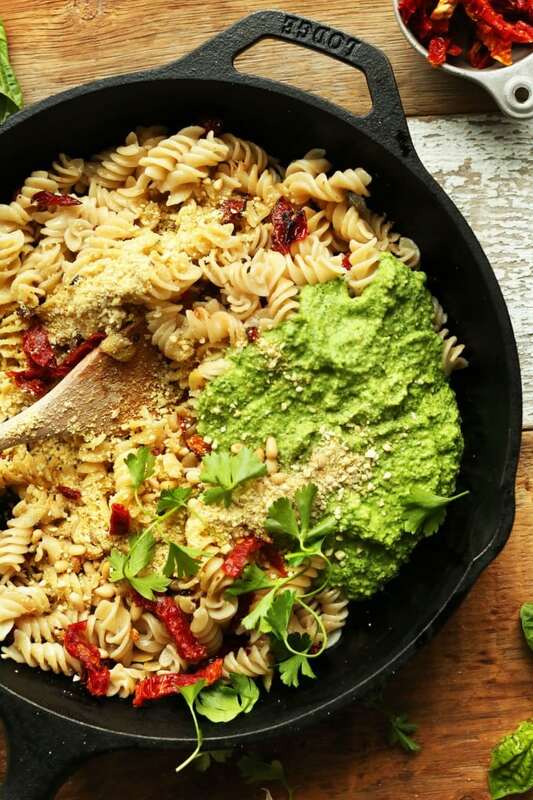 This pesto recipe offers a delicious way to incorporate nutrient-rich peas to a deliciously indulgent pesto sauce. Quick, delicious, and nutritious, this comforting pesto recipe will have your whole family feeling good about eating their vegetable. 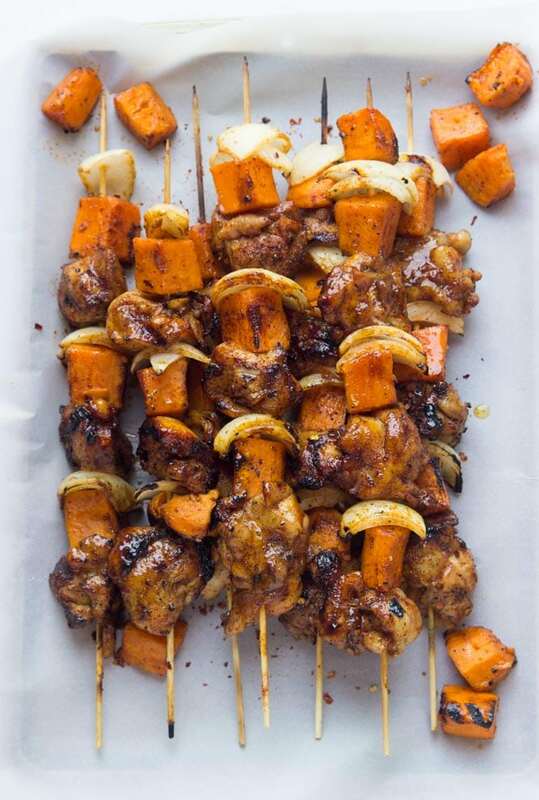 Everything is more fun to eat on a skewer, so your kids will love this easy-to-eat dish with the nutritional boost of sweet potatoes. The best part? 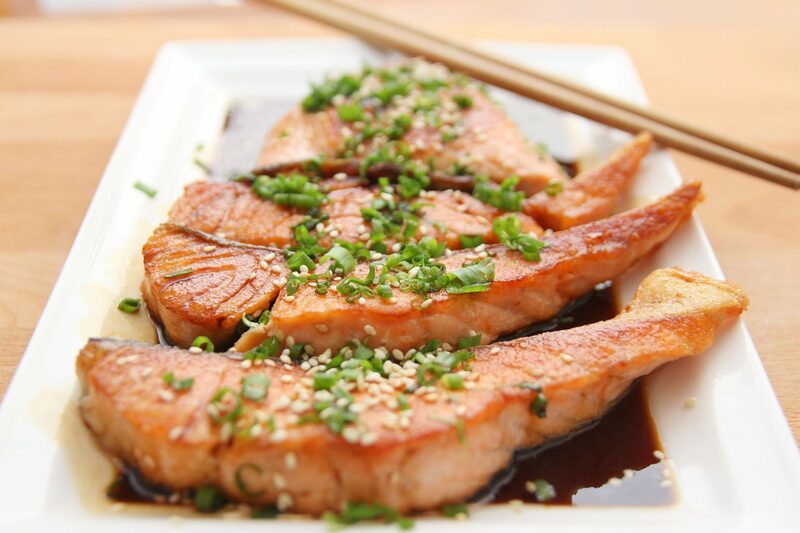 This recipe only takes thirty-five minutes to make! Switch things up with this delectable chicken dish and your whole family will be begging for more. 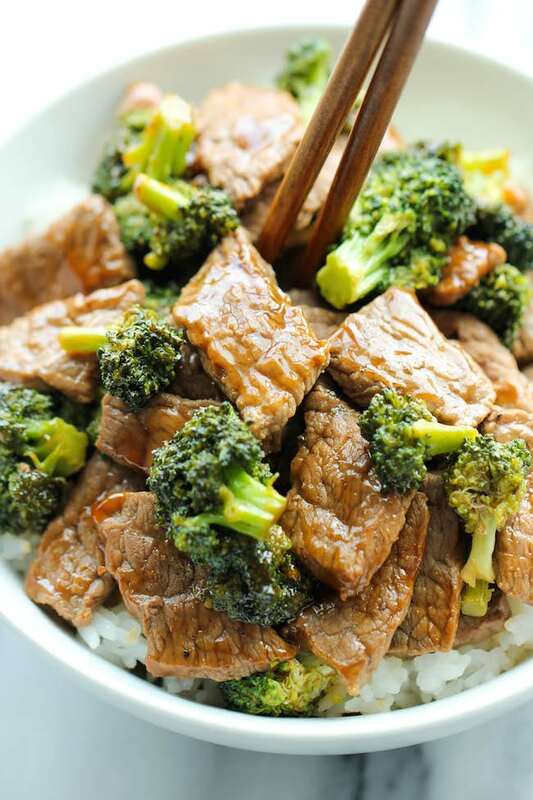 Cheaper, easier, and healthier than takeout, this beef and broccoli recipe makes for a tasty and satisfying dinner. Beef and broccoli complement each other perfectly in this saucy recipe, so your children won’t even complain about eating their veggies. Taking only fifteen minutes to make, you’ll wonder why you don’t make this for your family every night of the week. 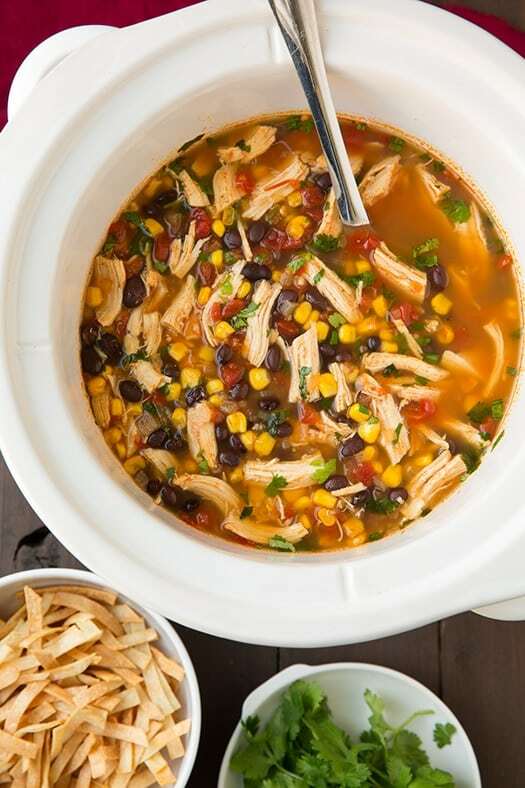 Traditional Mexican flavors make their way into a bowl of veggie-packed goodness with this slow cooker chicken tortilla soup. 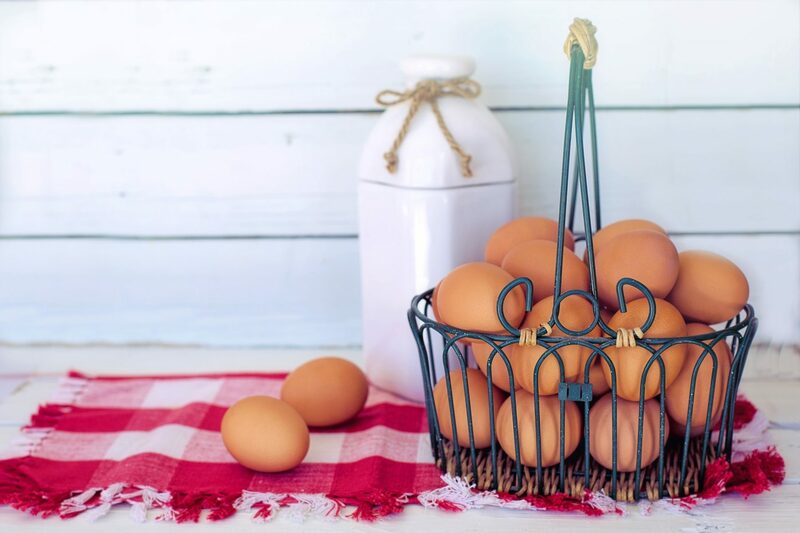 Simply throw everything in a slow cooker before work, and you’ll come home to a delicious meal that will please the taste buds of your whole family. 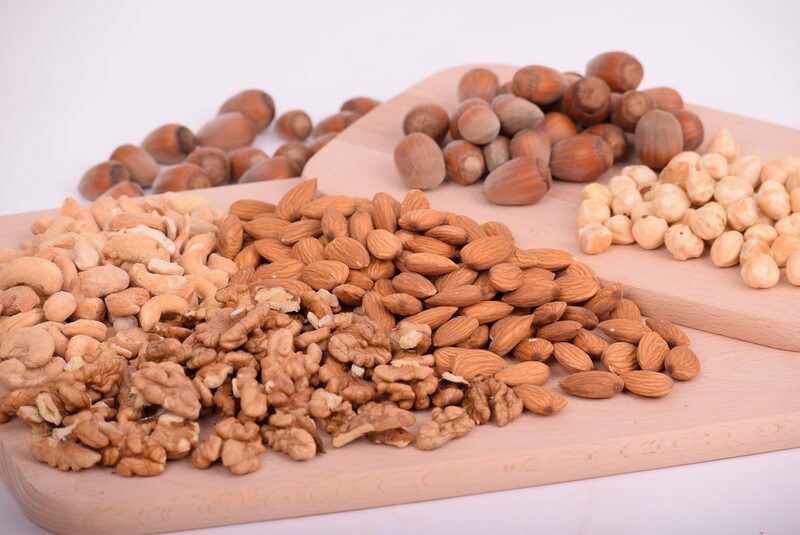 As one of the healthiest grains on the market, quinoa is a great substitute for normal refined grains. 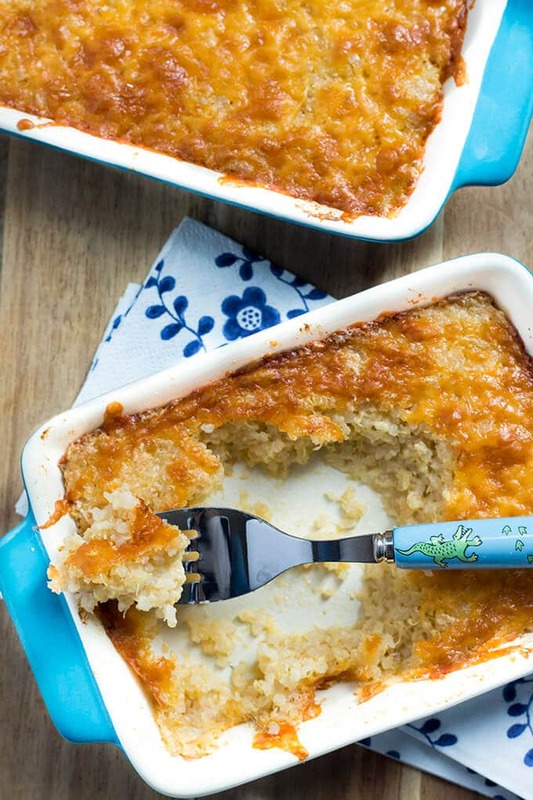 Transforming this grain into something kid-friendly is not always an easy task, but this cheesy quinoa recipe will bring out the kid in all of us. Turning this protein-rich grain into a cheesy treat only takes twenty-five minutes and a few simple ingredients. 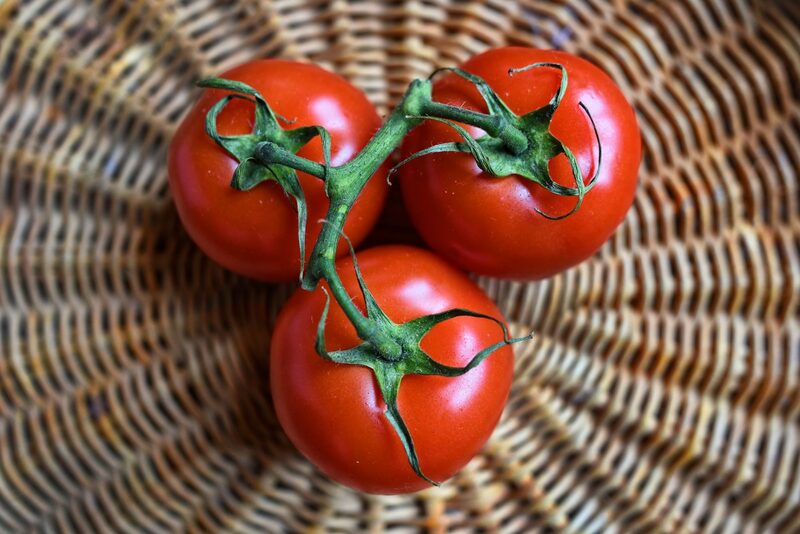 For many of us, spaghetti is on the list of our favorite foods, but squash most likely isn’t. 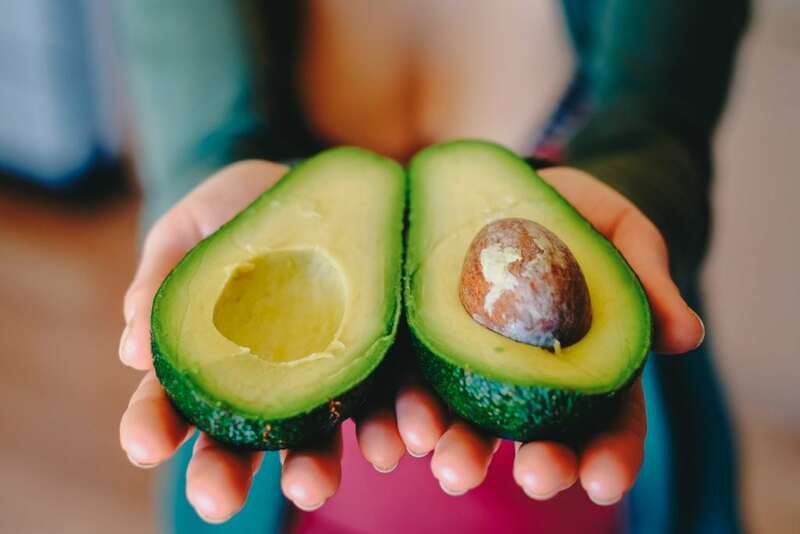 Combining the two into something incredibly kid-friendly, healthy, and easy is something us parents can only dream of. 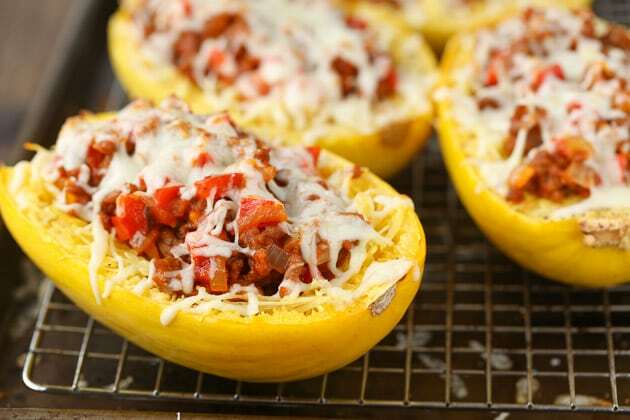 This Italian Baked Spaghetti Squash is perfect for your family’s pasta cravings, but with less refined carbs and more nutrition, everyone will be satisfied with this simple weeknight dinner. 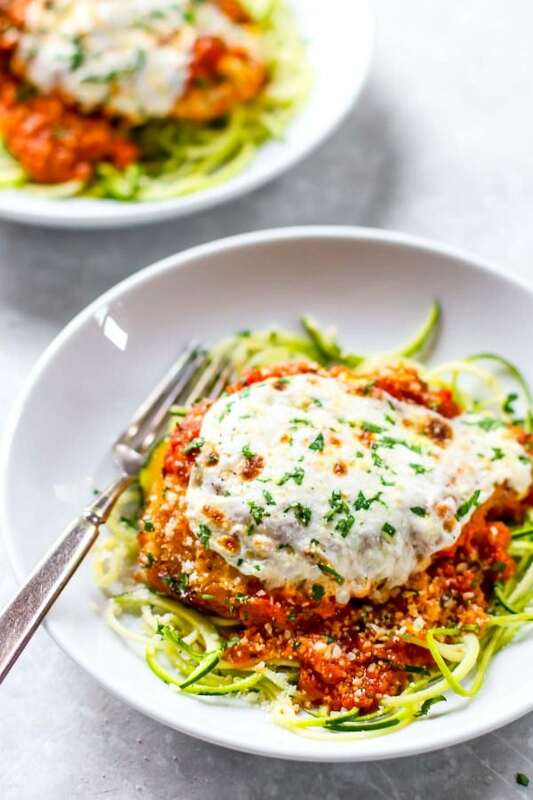 This chicken parmesan is a classic Italian dish made healthy by sitting on a bed of deliciously nutritious zucchini noodles. Making vegetables fun to eat while also serving up a crispy comforting chicken dish is a win-win. This recipe is also perfect for weeknights as it only takes twenty minutes to make. 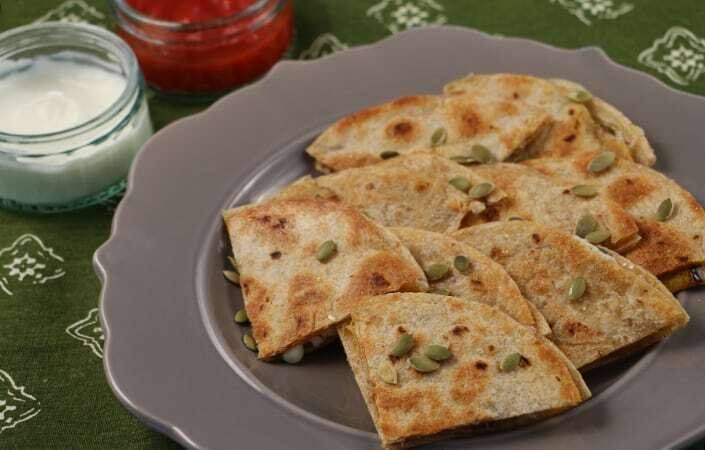 Quesadillas are perfect fuss-free foods that are only made better when stuffed with in-season acorn squash. 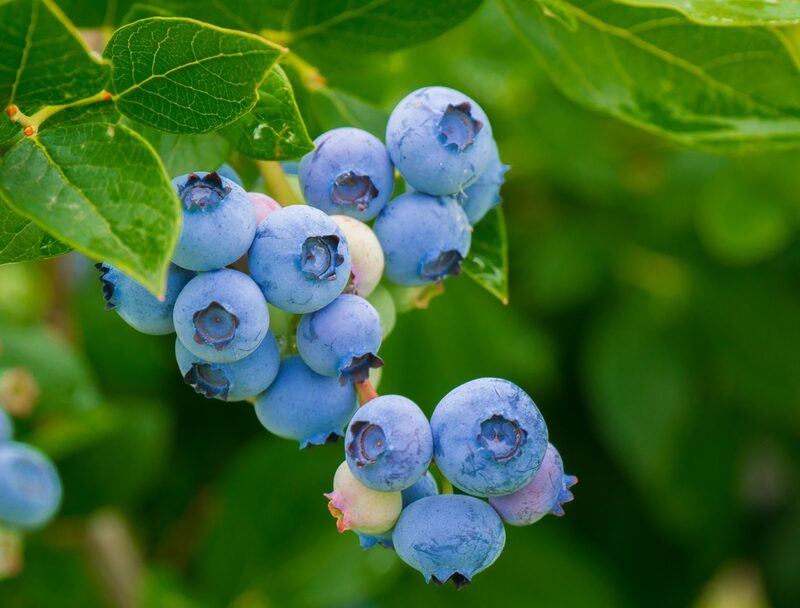 You can customize these any way your family likes, as they are sure to be delicious. Simple fall flavors combine with melty cheese and a warm tortilla to create an unforgettable meal for the whole family.